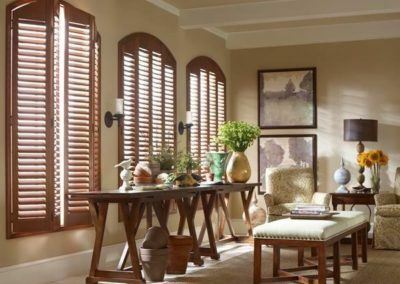 Our custom-made window furnishings are well-known for their quality and range. 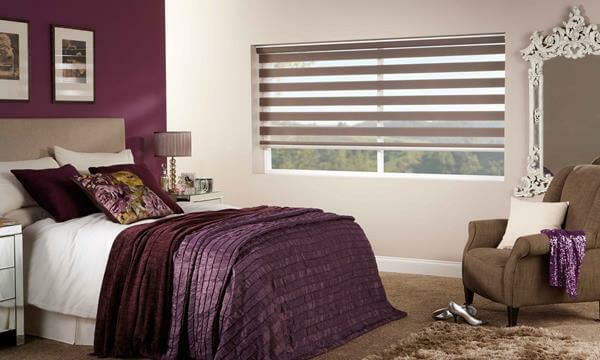 Our thorough knowledge and friendly customer service makes your experience of Emporium Blinds a very pleasant one. 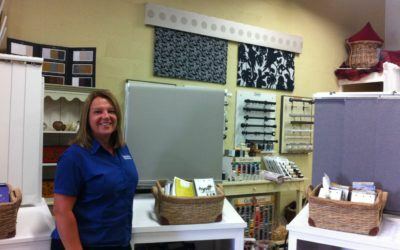 Come and visit Emporium Blinds Central Coast. 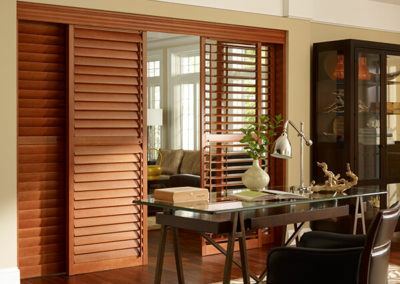 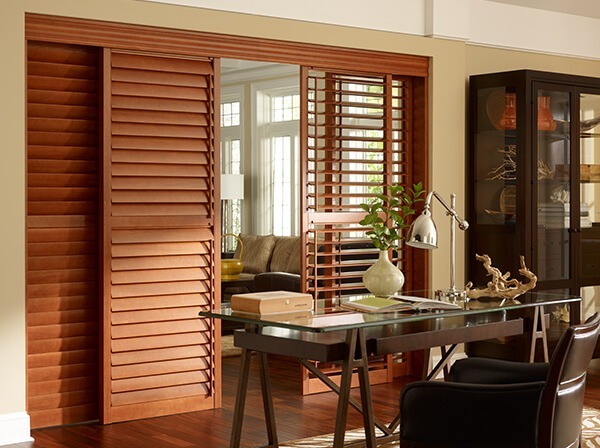 Our showroom includes a huge range of blinds, awnings, shutters and curtains to choose from. 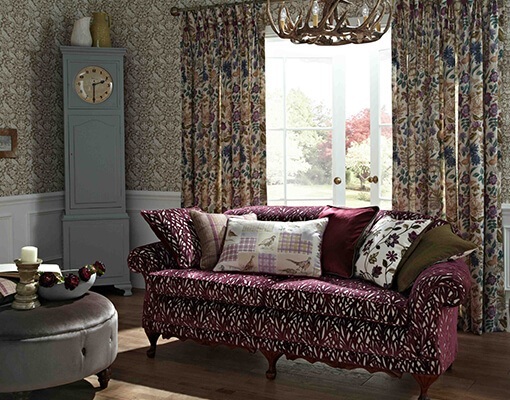 We can help as you select the right window furnishings to achieve that special look. 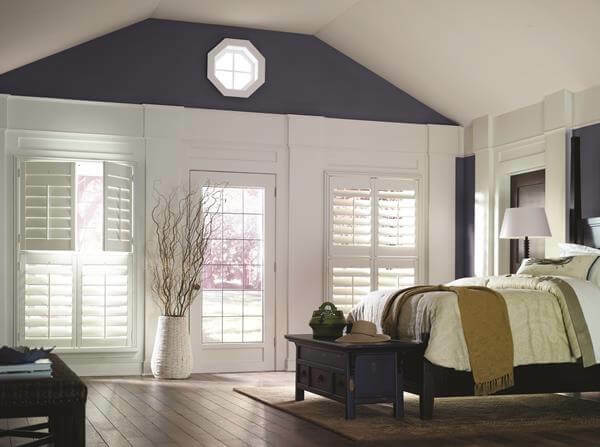 With our years of industry expertise, you’ll get the best products, installation and service. 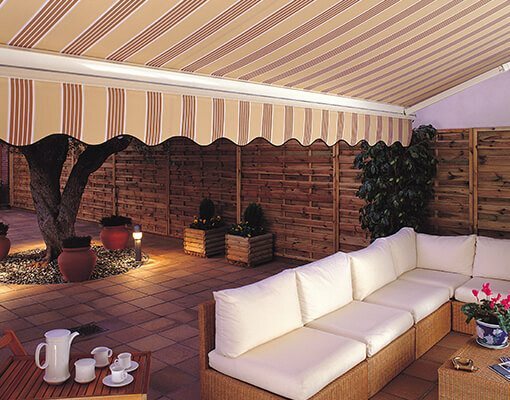 Emporium’s Ziptrak Awning maintains comfortable temperatures all year round, combined with protection from winds, dust and rain. 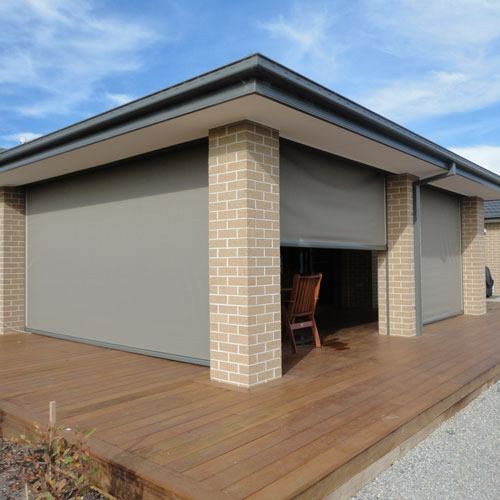 You can extend your outdoor lifestyle, reduce energy use and expand the liveable space within your home or work environment. 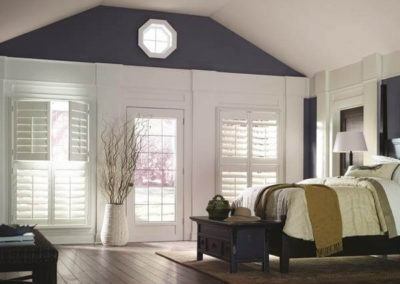 Whatever your personal tastes, and whatever type of decor you’re trying to match, we have window dressings that will suit your needs. 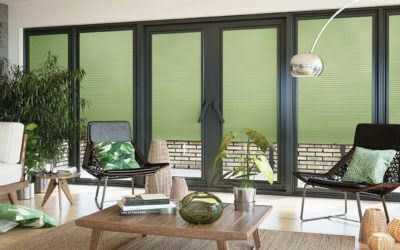 We have Holland Blinds, Panel Blinds, Verticals, and more in a complete selection of patterns, colours, and materials. 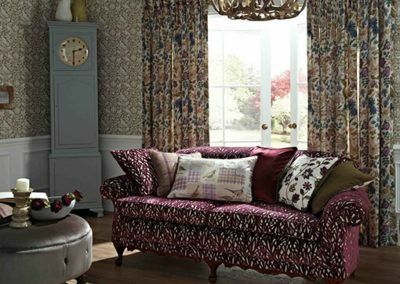 To find out more about our products range, please feel free to drop in to our curtain and blinds showroom in Charmhaven any time. 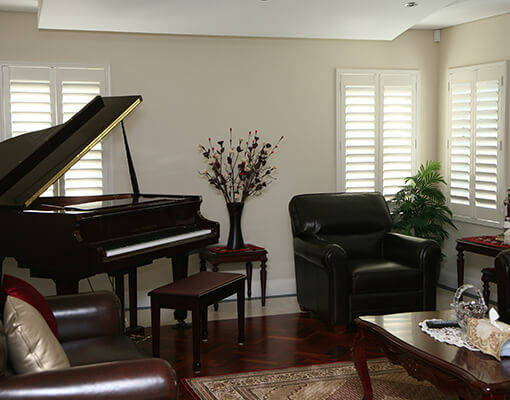 Alternatively, you may call or email and one of our friendly staff members will be happy to assist you. 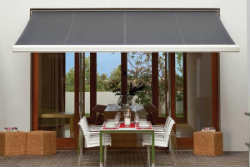 Emporium Blinds is a highly experienced team of blind and shutter professionals. 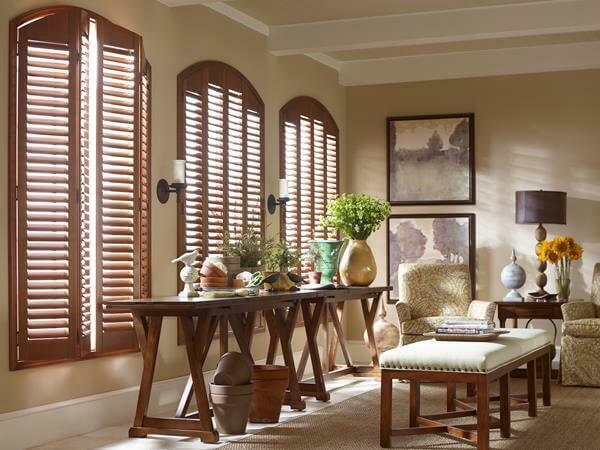 We offer expert advice that will ensure you get the perfect window coverings for your home. 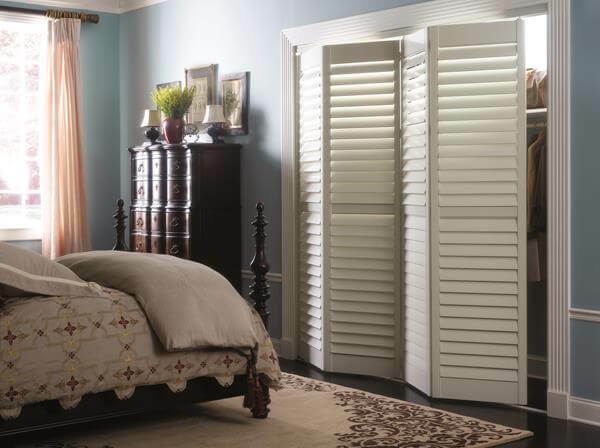 With a range of options to choose from, you’re sure to find what you’re after for new curtains, blinds, awnings or shutters. 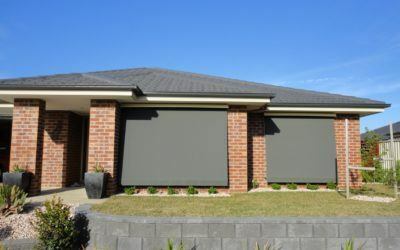 Our free measure and quote services covers the entire Central Coast, the lower Hunter and Newcastle, Hornsby and Kuring-gai Shires. 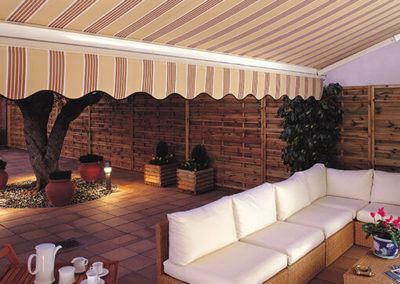 We are happy to go further if you have a big job. 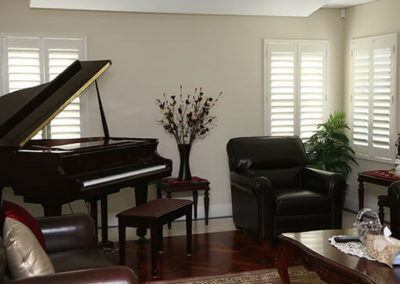 To speak with one of our friendly staff, please call (02) 4393 2100 or send us an e-mail.